Your wedding day is one of the most special days in your whole life. You will remember the day, the dress, the details and the love for the rest of your days. We know that you will cherish your wedding memories for the rest of your happily married life and one day share them with children and grandchildren. 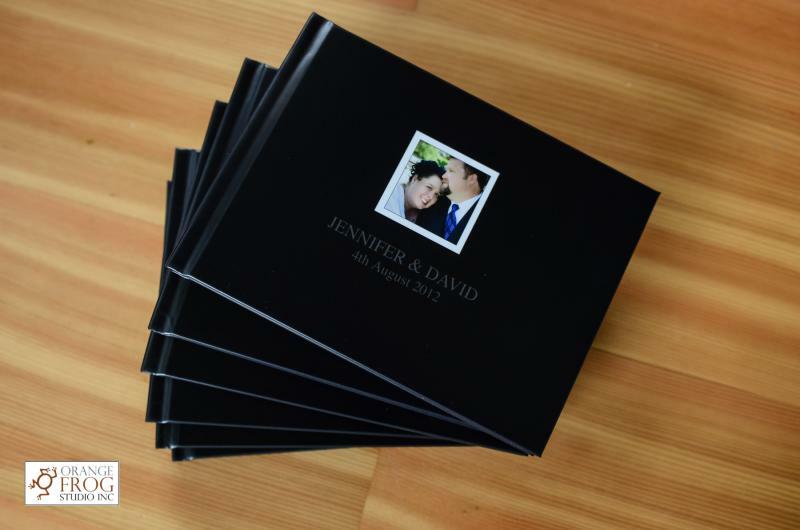 This is why its important to us to include a custom designed unique storybook wedding album with your wedding collection. 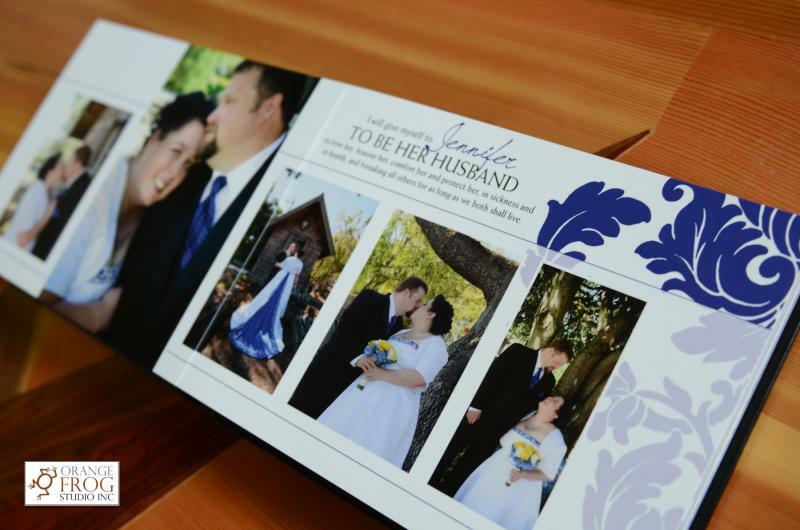 We love to tell your love story including your vows, stories, poems and love quotes. My daughter drives home how important my wedding album is all the time. We cuddle up on the couch in front of the fire and I tell her the story of our wedding day, how I chose the best man I could find to be her Dad and we made a promise to work together to make each other better people and support and love each other. 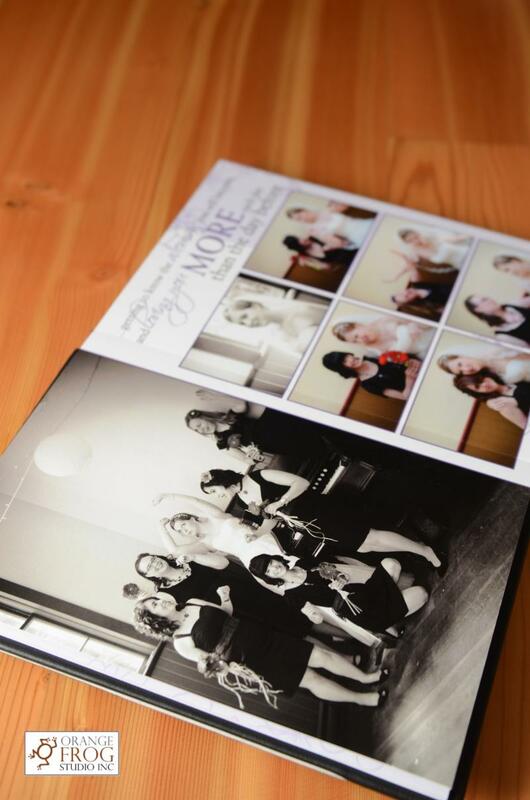 Haydn and I have also shared a glass of wine and looked at our wedding album when things had been tough. Somehow remembering how much we love eachother and re-reading our vows together reminds us of what's important. 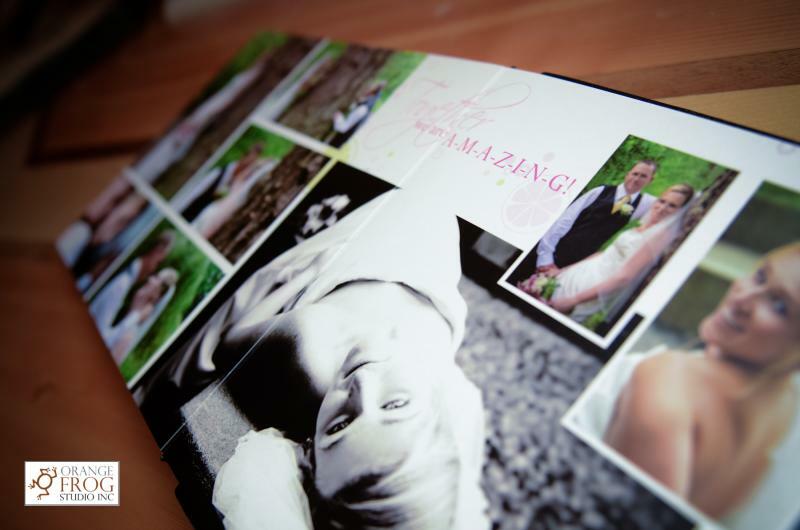 I believe its important to include your wedding vows in the album, and quotes that inspire you. Here are a couple to get you thinking. You are the cheese to my Macaroni, the fish to my chips, the peanut to my butter, the water to my ocean, flip to my flop, cherry to my sundae, blue to my sky.